For Rent Bessmant villas Ganoub Acad ..
Fifth District , Villas Ganoub Akademeya A. 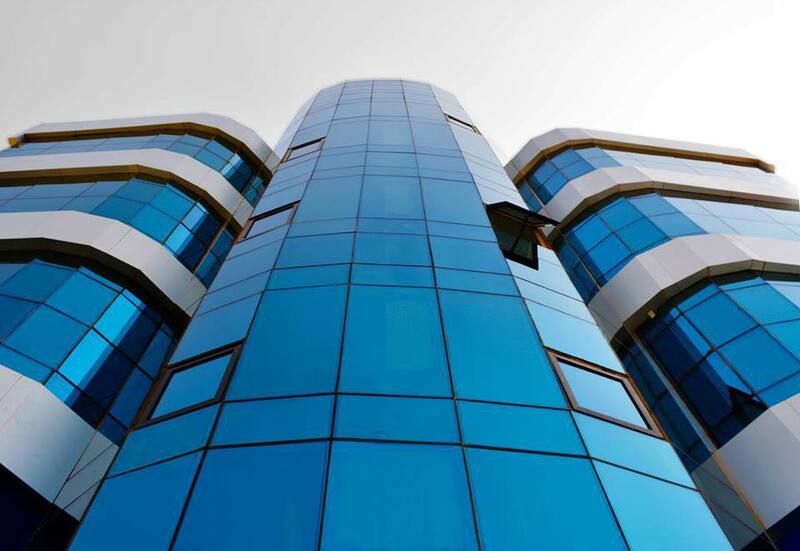 Building for rent commercial1100m ful ..
التجمع الاول , القاهرة الجديدة . For Rent Apartment Nargas Buildings F ..
Fifth District , Narges Buildings . Basement for rent administrative, on .. Basement for Rent, Jasmine 7, ninety-Street. Mall retail business license of varyi ..
Shop for sale or for rent in the mall. 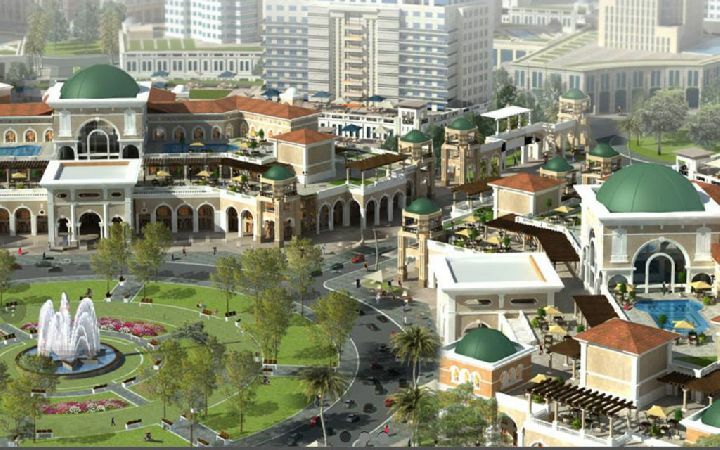 Companies and banks , Mall for rent i ..
1st Tajamoa , new cairo. For rent apartment with garden Fifth ..
Fifth District , Fifth Quarter . Apartment for rent villas Narges Fif ..
Fifth District , villas Narges 4. 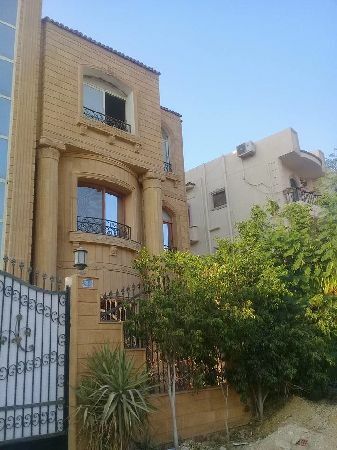 Administrative an apartment for rent ..
New Cairo , Fifth District , Villas Narges 7 . 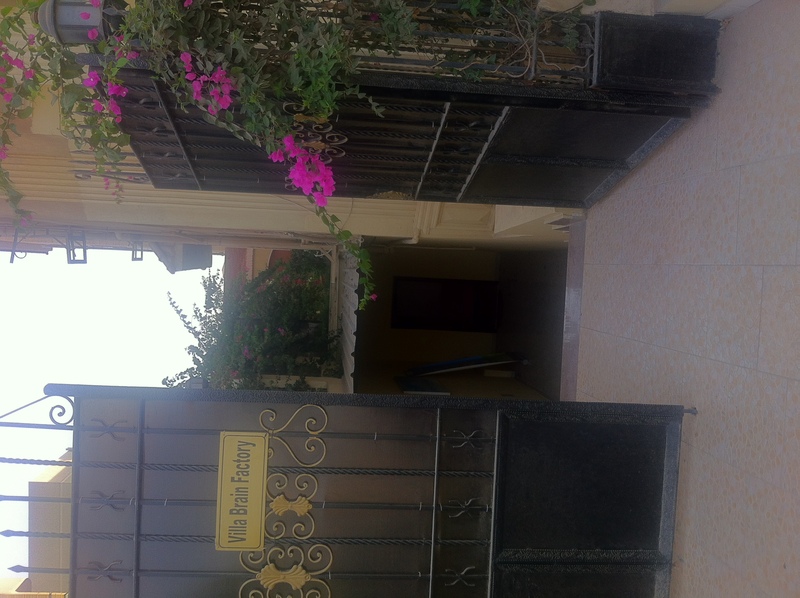 For Rent basement of with terrace vil ..
Fifth District, Villas Ganoub Academy ِA.